If you’ve got some time to browse through this thread on Fixedgear.se, you really should. 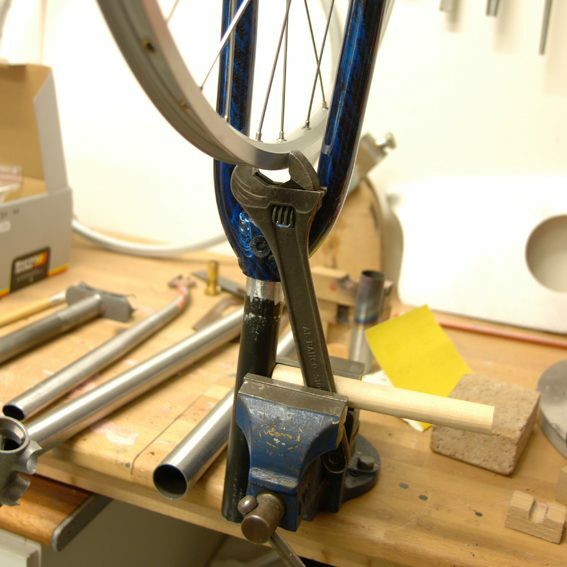 It’s a story about a forum-member who builds a Porteur bicycle in his garage, without any major jigs or special tooling. 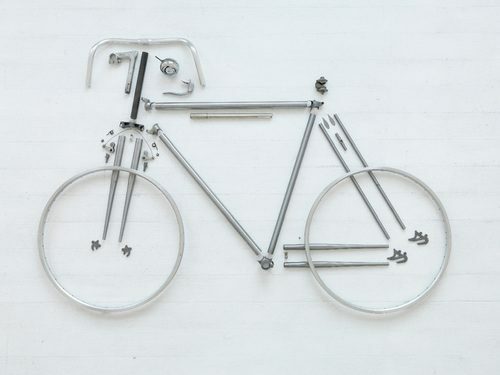 Above is his kit of parts and using traditional and not-so-traditional methods, he built a fully functional town bike. Really impressive! I went through Google Translate to figure out what most of the discussion was focusing on. Maybe you should do the same?